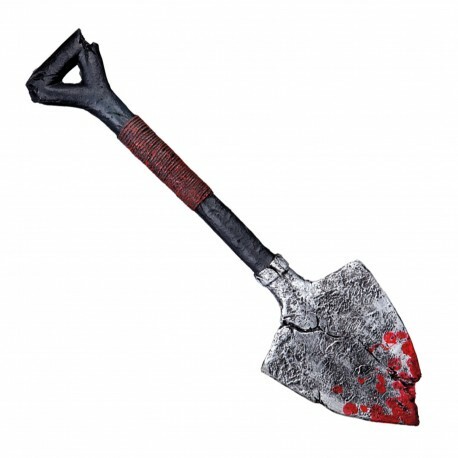 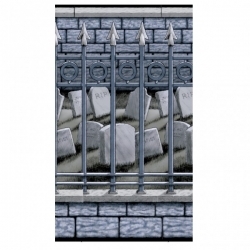 Complete your Halloween cemetery scene with a Gravedigger's Shovel. 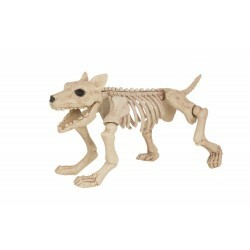 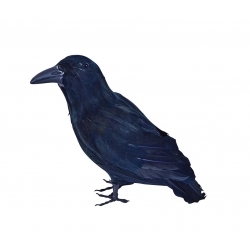 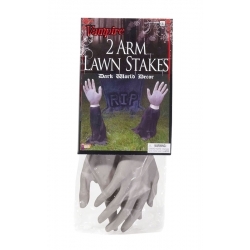 This is a superb quality halloween prop and looks extremely realistic. The Gravedigger's Shovel measures - 60cm.